No Future Updates For Tiktok App in India: Google Inc. & Apple Store Remove Tiktok From Their Respective Stores! 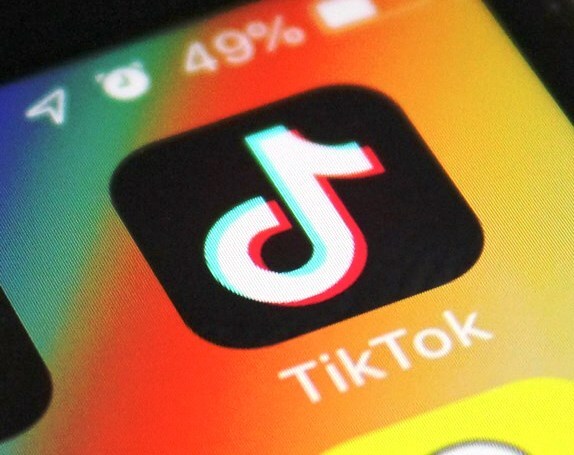 Tiktok, one of the most popular video marketing application in India has been finally banned in India due to a Local Court’s Order. Citing objectionable content presented on the app, a local court requested the Government to ban the application in India. As per the court, the infamous video-sharing app exposed innocent children to video content that also contained adult videos which were found to be highly inappropriate for children below 13 years of age. This news was not well received by the Tiktok fans who reprimanded the court orders as not all resort to uploading videos which are considered to be inappropriate. According to them, Tiktok is just a video sharing platform which can be used by anyone and everyone, just like other social media platforms like Facebook & Instagram. 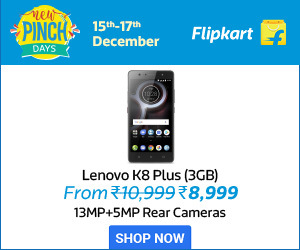 Unfortunately, the popular play stores Google & Apple Inc. didn’t object with the court orders and instructed the developers to block future downloads of the application. This shocking move inhibits new users to register on the platform. It also inhibits the existing users receive any future updates of the application. 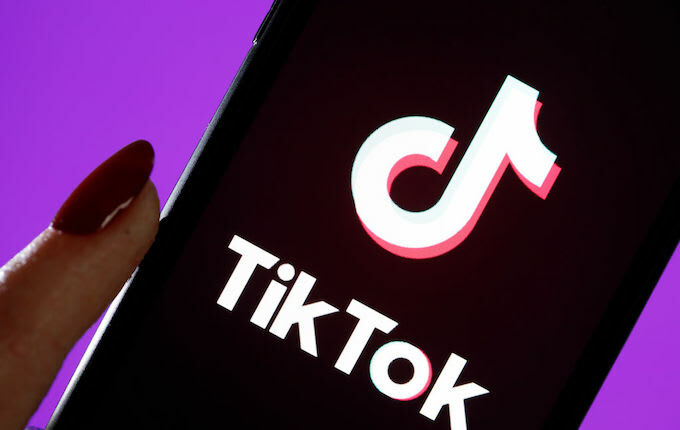 This move can badly affect the Tiktok app’s owner Bytedance Ltd, as India was regarded to be one of the most promising markets for promoting the application. Earlier, China was known to be following stringent measures to block popular web applications like Facebook, Google in its country to keep them away from the Global surroundings. Now, the recent rules implemented by the Indian systems seems to be following the draconian policies which inhibit the citizens to do things as per their likings. Stay tuned to this page for regular updates and let us know your opinion on the same by penning down your thoughts on the comments section below! Previous articleDo You Think Sleep Can Affect Your Health? Next articleCSK without MS Dhoni is Like Biryani without Chicken!